Michelia are a group of mainly evergreen shrubs and trees used widely for screening plants. 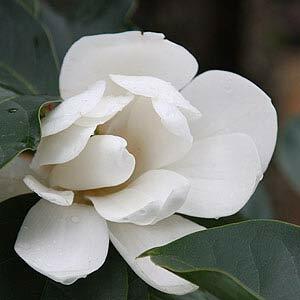 Related to Magnolias and recently reclassified as such, wholesalers offer a number of varieties still under the old names. Used widely as screening trees and hedging plants, some species will grow to be large trees, others have a more shrubby nature. All take well to pruning and they are a useful group of landscaping plants for a range of situations. All are fast growing trees or shrubs and depending on the species are useful as feature trees, large screening trees or hedging plants. With M.doltsopa, a number of cultivars are available including the popular ‘Silver Cloud’. ‘Starbright’ is a new release, fast growing, large flowers and an excellent screening plant. Also useful for planting as a flowering background plant in the border. Michelia figo (Port wine Magnolia).